My children eat three square meals and two snacks every day. Yet, the moment 7:20pm rolls around, they began their nightly chant “I am hungry.” The capacity at which they can eat is shocking. In fact, if I did not enforce the 8pm bedtime, I fear they would be up all night eating. Some evenings I question whether I even fed them dinner!!! 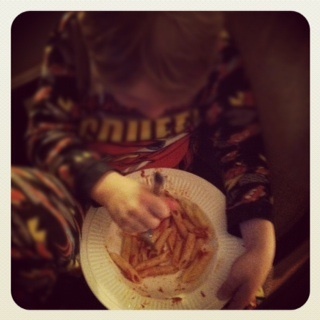 As I type this quick post, Little Man is consuming Penne with Sugo (my very own sauce) – a dish I left for poor hungry Daddy who worked late, coached a baseball practice and is now sitting through a baseball meeting. 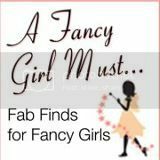 Do your kids “get” hungry the minute they slip on their PJ’s?